D&D the anime? Started in the 80’s as a transcript of D&D RoLW has spawned multiple continuations and sold over 10 million copies in Japan alone. 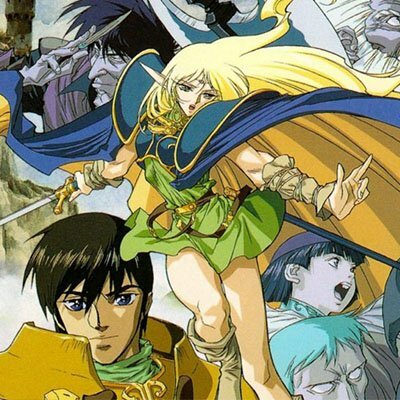 Considered one of the original early epic story anime, come explore the saga of the Lodoss War.